There are few developments more devastating than the prospect of losing your home. 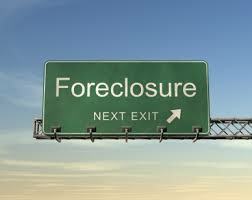 The fact of the matter is that under certain circumstances foreclosure can potentially be averted, and the home retained. The list below offers some of those options that can be explored. As in any financial decision, an advisor that you can trust completely should be consulted, and a firm that comes highly recommended with a proven track record should be utilized for any transaction.